The Court of Appeal today granted Campaign Against Arms Trade (CAAT) permission to appeal against the Divisional Court’s dismissal of its judicial review claim against the International Trade Secretary. CAAT challenged the decision not to suspend licences for the export of arms to Saudi Arabia for possible use in the conflict in Yemen. CAAT argued that the decision was in breach of Government policy not to allow the export of arms where there is a clear risk that they might be used to commit a serious violation of international humanitarian law (IHL). It relied on open evidence from a UN Expert Panel, among others, showing that Saudi Arabia has committed a pattern of violations of IHL. The Divisional Court (Burnett LJ and Haddon-Cave J) dismissed the claim relying, among other things, on closed material available to the MOD and FCO. After open and closed hearings, the Court of Appeal (Irwin and Flaux LJJ) today granted CAAT permission to appeal on three grounds and directed that the appeal be heard before the end of the year. 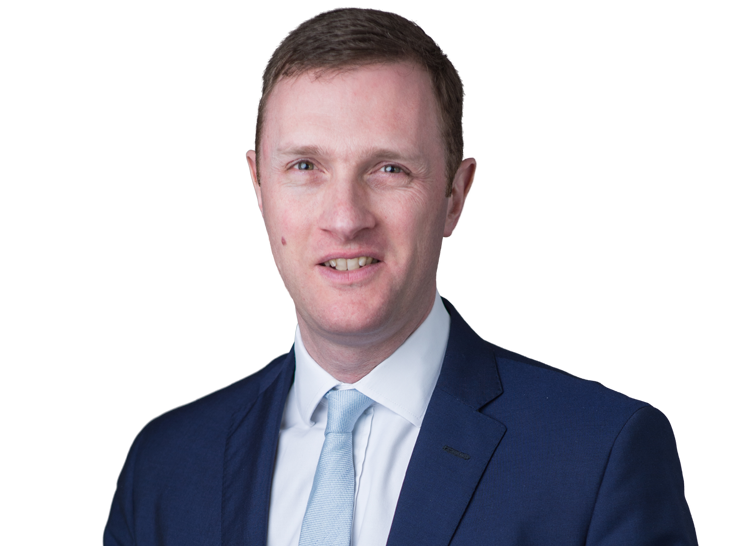 Martin Chamberlain QC was instructed by Leigh Day for CAAT in the Court of Appeal and below.